Dr. Alexandru Vulpe received the PhD degree in Electronics, Telecommunications and Information Technology from the University POLITEHNICA of Bucharest, Romania in 2014. Dr. Vulpe is currently a lecturer with the Faculty of Electronics, Telecommunications and Information Technology, University POLITEHNICA of Bucharest, delivering lectures in Software Applications for Mobile Terminals, Mobile Communication Systems, Communication System Simulation, Medical Data Networks and Communication. His research interests include, among others, Internet-of-Things, Mobile Communications, Machine-to-Machine Communications, Radio Resource Management, Security, Quality-of-Service, Mobile Applications. He participated as a researcher in a number of national or international projects in the area of Mobile Communications and Internet of Things such as „Reconfigurable Interoperability of Wireless Communications Systems (RIWCoS)”, NATO Science for Peace Research project (2007-2010), „eWALL— eWall for Active Long Living” (FP7 project, 2013-2016), “Optimization and Rational Use of Wireless Communication Bands (ORCA)”, NATO Science for Peace project (2013-2015). 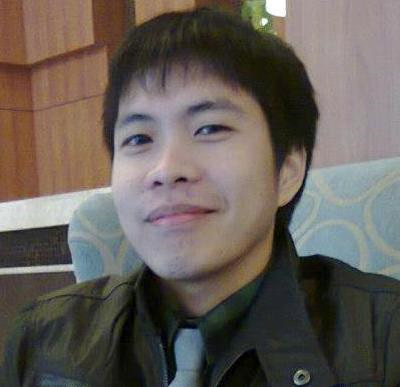 Currently, he is the manager of the PaSS-IoT (A Platform for Studying Security in IoT) project (UPB-GEX contract no. 96/2016, 2016-2017) financed by University Politehnica of Bucharest in the framework of its internal UPB – GEX competition. The project aims to design and develop a testbed for implementing security mechanisms and applications in IoT/M2M. 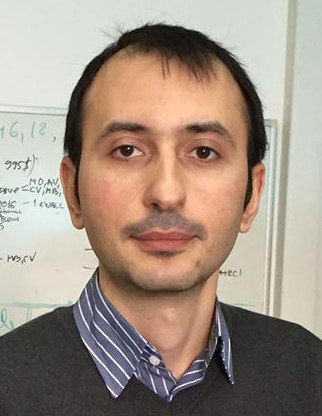 He also won the Romanian Funding Agency UEFISCDI prize for publishing the paper “Big Data, Internet of Things and Cloud Convergence – An Architecture for Secure E-Health Applications” in the Journal of Medical Systems. Also, the project leader has given a series of invited talks on his research activities, of which can be mentioned “Smart Integrated Mobile IoT Networked Platforms,” at the 3rd CTIF-SEE Workshop in Budva, Montenegro, 29 Sept 2015 and “Role of ICT in increasing health awareness,” at the Chef2Plate workshop, Bucharest, Romania, 18 Nov 2016.